We have been producing luxury ice cream and sorbets for over 7 years using our own organic milk and cream. This gives the ice cream a uniquely creamy, smooth and rich quality. 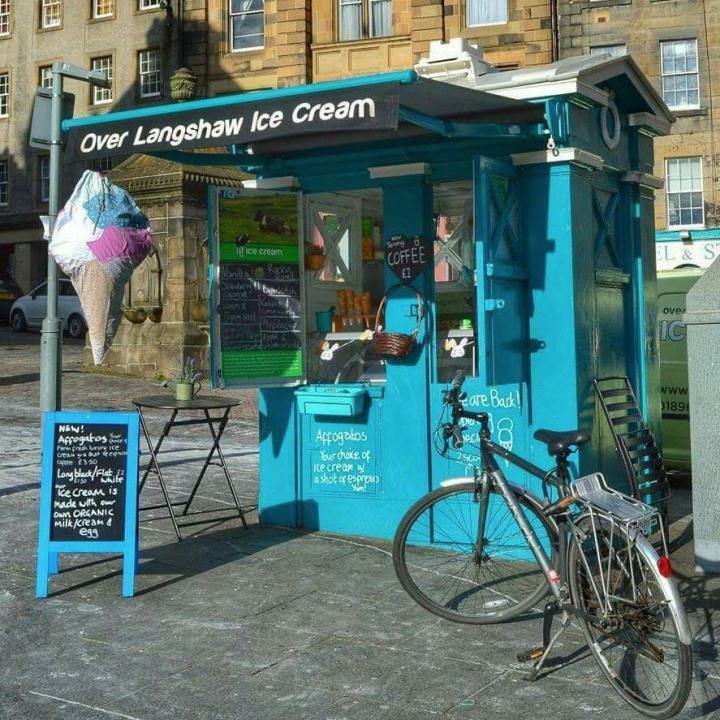 Over Langshaw Farmhouse Ice Cream supplies prestigious restasurant in Edinburgh and the Scottish Borders and you can also buy our lovely ice cream from The Grassmarket Police Box in Edinburgh’s Old Town.